For comfort and convenience, the Comfort Wrap harness is a perfect choice. Adjustable slides in three locations allow you to fit your dog perfectly. 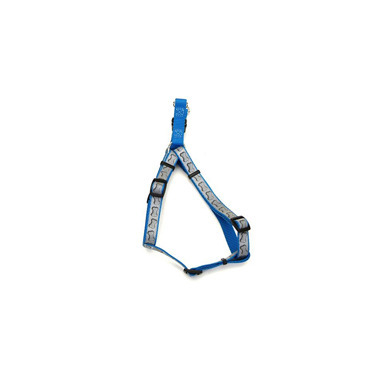 The snap-lock buckle and simple design of this harness make placing it on your dog quick and easy. Two metal D-rings, which attach to the leash, make Comfort Wrap one of the strongest and safest adjustable harnesses available.